Hysterectomy recovery is a tough time for a woman. After receive a hysterectomy, a woman will require some time to heal from the procedure. The first two weeks are the toughest and relaxing in this time is essential. Do not drive, climb up the stairs or do any such chores that require effort. Always ask your friends or family to assist you during this time. Try not to cook for yourself. Ask for someone to make a nutritious meal for you and also deliver it to you. Always keep your thermometer close to you, as to keep your temperature in check. Consult a doctor immediately if you find your temperature is rising quickly. Try to do activities that make you happy. Watch funny TV programs and movies to laugh as much as you can. Laughing is the best therapy as it increases your immune system and helps in recovery. Maintain a habit of drinking 8 glasses of water daily. Drinking pure and clean water will help your body in recovering. Do not get rid of this habit and continue drinking pure water even after you have recovered. Consume healthy food during the process of your recovery. Your body will need more nutrients than usual to heal itself up. 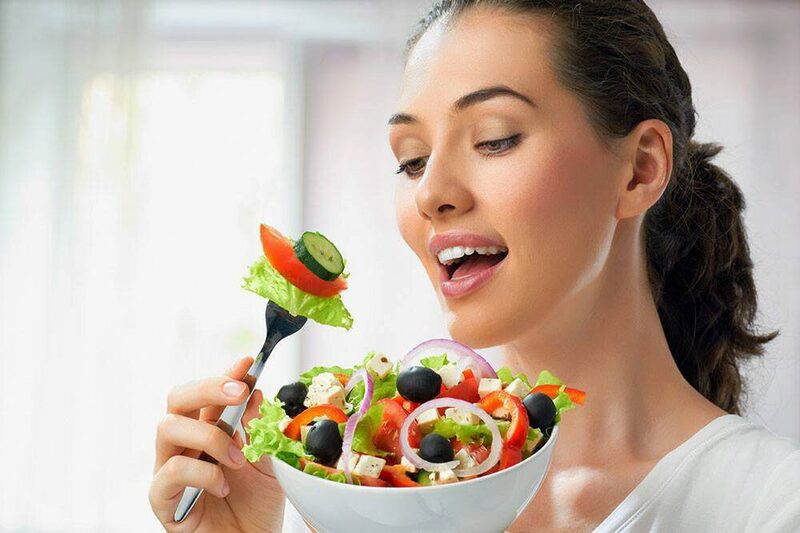 Try including chicken, soups, salads, fruits, vegetables, turkey and other healthy foods in your daily meals. Take the best available supplements to put minerals and vitamins into your body. Consuming the maximum intake of such nutrients will benefit your body. Start exercising once your doctor suggests you to. Use a treadmill or do walks at home. Have a lot of knowledge about your hormones and hysterectomy recovery. It will disturb your normal production of estrogen and testosterone.